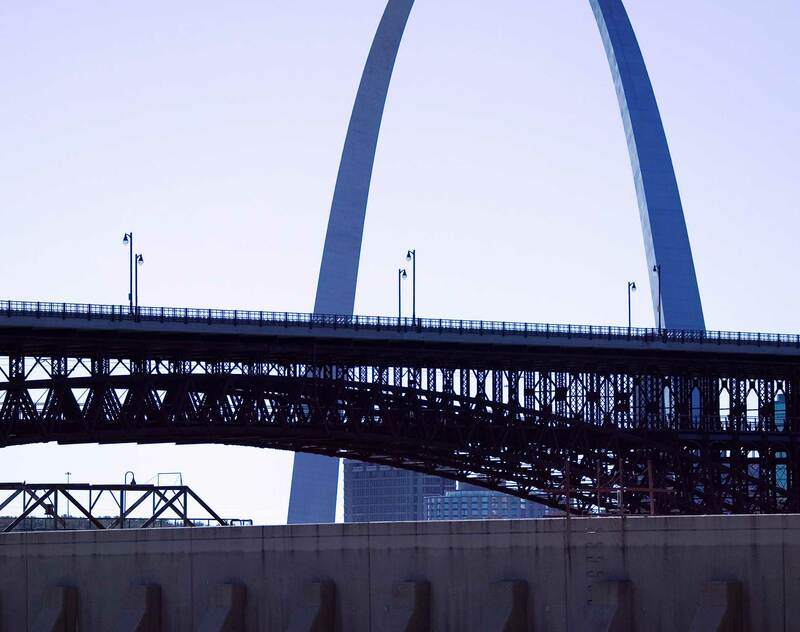 John R. Haug is the managing partner of Dentons' St. Louis office, and leads the Firm's construction, architectural, engineering and development law practice. He is actively engaged in the financing, negotiation, evaluation and development documentation of significant public and private design and construction projects throughout the United States and abroad totaling billions of dollars on an annual basis. John's practice, which focuses solely on owners, developers or those otherwise acquiring construction services, includes representing clients in a variety of major vertical and horizontal construction projects, including regional malls and shopping facilities, highways, sports facilities, industrial manufacturing facilities, chemical production facilities, energy production and transportation systems, gaming complexes, prison facilities, condominium and multi-unit residential housing developments, hospitals, luxury hotels and resorts, refineries, and government remediation projects. In addition, John represents major pipeline and energy transportation companies in connection with all aspects of the construction and operation of significant petroleum pipeline and storage systems. John also has significant experience working with solar energy providers. Solar easements and purchase option agreements. John is a member of the Missouri Bar Construction Law Section and a frequent lecturer on construction, development, architectural and engineering issues. 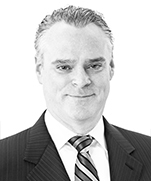 Prior to joining Dentons, John was a partner at Bryan Cave LLP.